The Venum Technical 2.0 spats comes on top of Venum's famous Technical range. 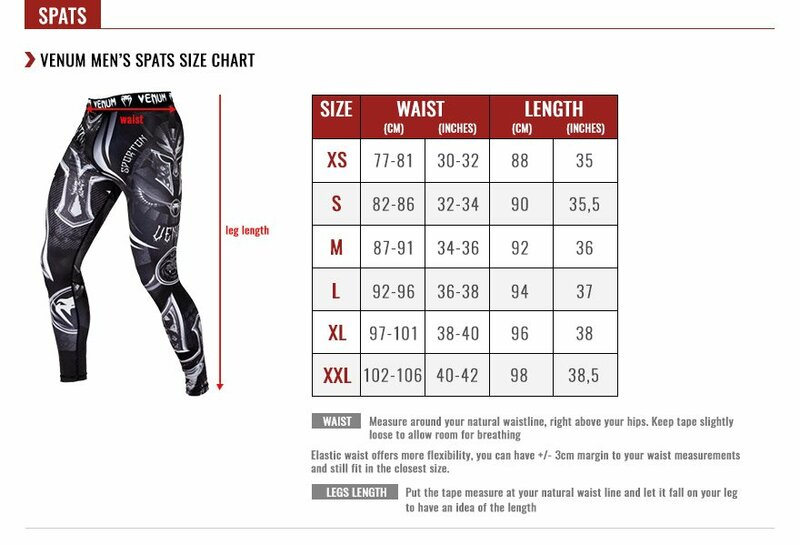 In addition to bringing a new touch of aggressiveness and modernity to your look, this spats offers you maximum muscle support, thanks to Venum compression technology, which aims to improve blood circulation to the muscles. Mesh panels on two sides of the spats.